Highway construction and maintenance is one of the most hazardous jobs in California. As part of National Work Zone Awareness Week, the California Department of Transportation (Caltrans) and the California Office of Traffic Safety (OTS) encourages drivers to exercise caution when driving through areas where highway workers are present. 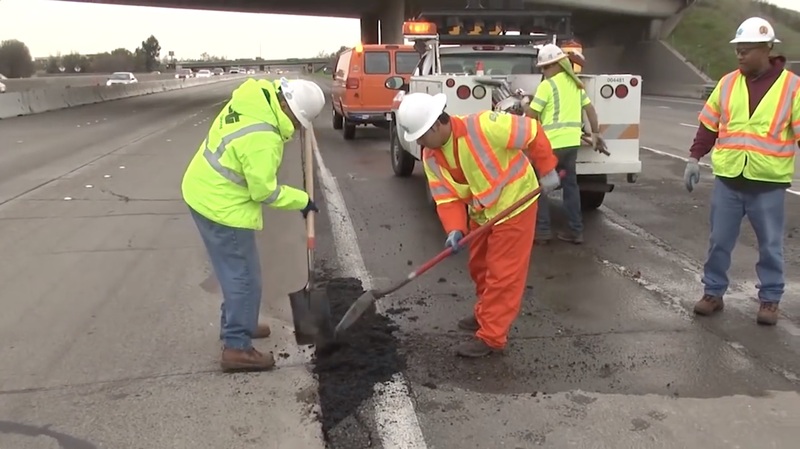 In this Caltrans News Flash, Public Information Officer Justin Lesniewski takes you on a sweeping operation and gives you some tips on how you can help keep highway workers safe.